This could be the most disruptive innovation about to hit the market and it’s going to shock you by its simplicity — and you don’t need millions to model it. 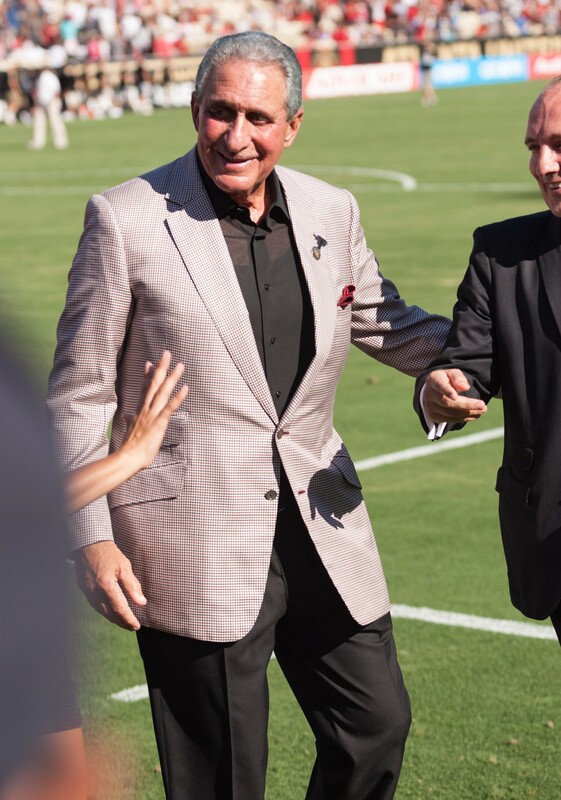 That man is Atlanta Falcons owner, Arthur Blank (who likes to be called “Uncle Arthur” in his quest to put build a familial connection with fans). When Blank opened the new Mercedes-Benz Stadium last year, he was adamant that “fans-come-first” — from inexpensive seats to affordable food. Hey, this guy believes that a family of four shouldn’t go bankrupt by attending a single football game. How low cost is the food at the Mercedes-Benz Stadium? Even though the money-obsessed needle-nosed nerds in the accounting office recommended Blank slightly raise food prices in 2019, he said, NO! But then Blank did something even crazier. Instead of raising or keeping costs flat, Blank cut prices again! “Uncle Arthur” branded his legacy by putting fans first in a way that built a deep and loyal connection. What’s the result of this outlier strategy? 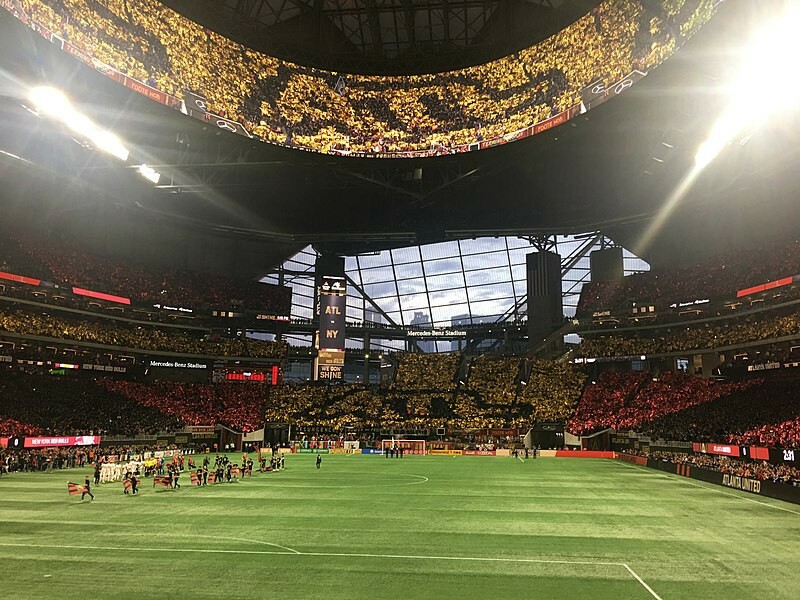 Last year, concession sales at Mercedes-Benz Stadium grew by 50% and 10% more fans entered the stadium an hour before kickoff — which also increased food and beverage sales. Use data to identify the biggest customer/client frustration in your market. Stop guessing and trust the data to understand consumer frustration (and opportunities). Once you know the information, you can capitalize on building a deeper connection and convert more sales. Be first! If you are first to the market with this innovation, it will give you a massive edge to dominate sales. You don’t have to spend a gazillion dollars marketing your disruptive innovation. In the example above, this wasn’t a marketing campaign. It was a cultural change. That’s the big difference. Arthur Blank and the Falcons didn’t run ads on their disruption. The media did it for them…FOR FREE! P.S. — 22,000% growth in less than four years. How did I build a marketing agency that big and that fast? By starting with AI deep-learning data that delivers marketing insights on our clients’ customers — and is the backbone for every business that has grown their bottom line. Does your marketing agency do this? If not, your business is in trouble. I discuss this foundational approach on Sean Delaney’s highly-rated, crazy-successful podcast, What Got You There. Check out the interview here. P.P.S. — If you know of a friend or a colleague that would enjoy my bi-weekly updates about incredibly cool, funny and idiotic marketing ideas, please have them email me (ps@phillipstutts.com) or sign up at PhillipStutts.com.